The money was intended to give drought-stricken communities and farmers some relief. 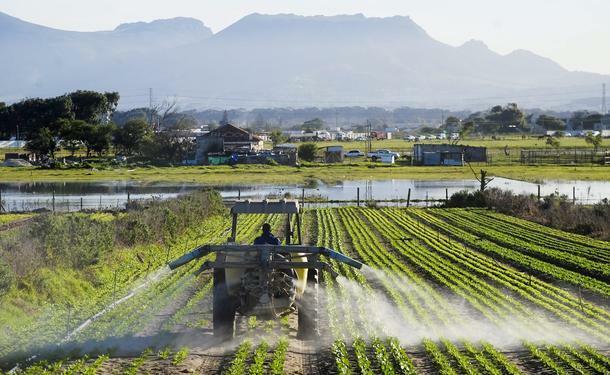 The Inkatha Freedom Party (IFP) in KwaZulu-Natal has vowed to do everything possible to get answers from the MEC for agriculture, Themba Mthembu, regarding the R220 million that went missing, reports Zululand Observer. The money was intended to give drought-stricken communities and farmers in KZN some relief. Party spokesperson on agriculture Nhlanhla Msimango said his party wanted Mthembu to make findings of the investigation into the matter public. “In 2017, we welcomed Mthembu’s commitment to investigate the alleged corruption in the distribution of drought relief funds allocated in the 2016/2017 provincial budget, but now we note that no progress has been made. “Our view is that the looters responsible for corruption must face the consequences,” Msimango said. The IFP pledged their commitment to “rooting out corruption by ensuring that all corrupt officials are sent to prison”.